Camaloon Gallery is taking off! 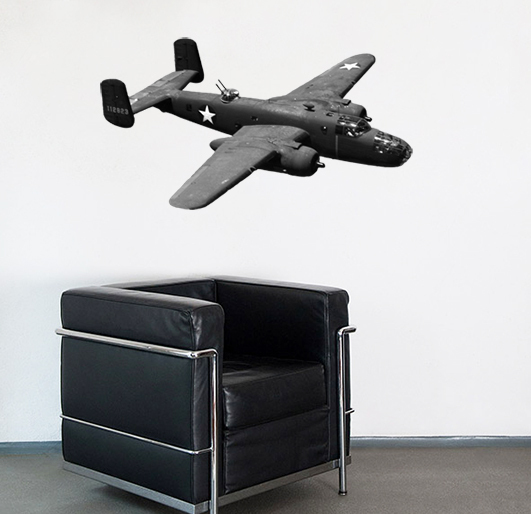 If you are a plane lover you are going to fall in love with these wall stickers. Sebastian Bieberle, Camaloon artist, always loved war planes and decided to share his love for this old fashion kind of planes with us. 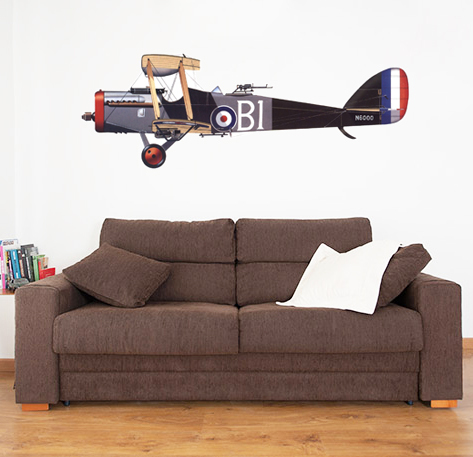 "When I was a kid I used to make lots of paper planes, plus my uncle is part of airmodelism. So he always took me to see people playing with his models, and [...] there are huge ones!" Walls can say something about people's personality, and these walls say a lot about Sebastian's will to fly over barriers. He designed plane models that bring us back in time, cross continents and cultures. Sebastian is currently working on a new model which will be soon available on his gallery. Here's a sneak peek for you.